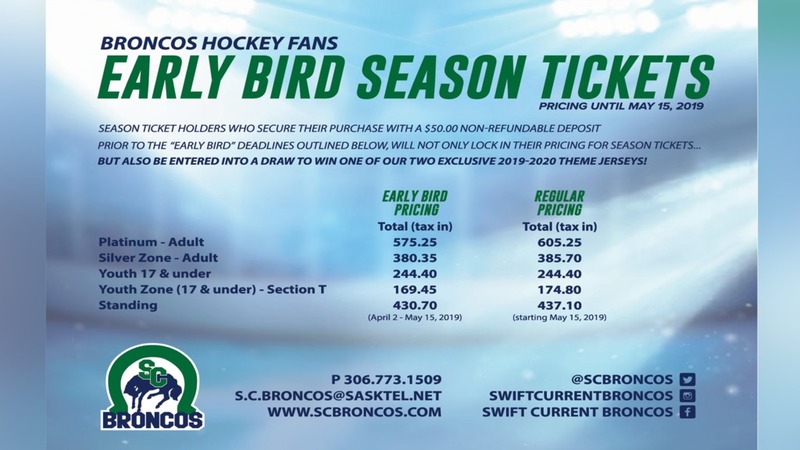 The two previous WHL Champions met for their lone meeting of the 2018-19 season as the Swift Current Broncos (2018 WHL Champions) and Seattle Thunderbirds (2017 WHL Champions) squared off on Saturday night. T-Birds forward Sean Richards came off the right boards with the puck, entered the slot and released a wrist shot over the glove hand of Broncos goaltender Isaac Poulter to make it 1-0 Seattle. 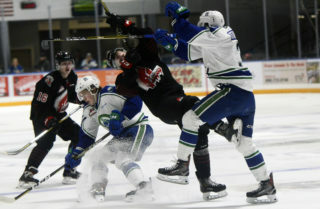 Swift Current was looking for a boost after the goal as the strong physical presence of the T-Birds resulted in a fight between the Broncos Tanner Nagel and the T-Birds Tyler Bauer. A good tilt occurred and both players were issued five minute fighting majors. 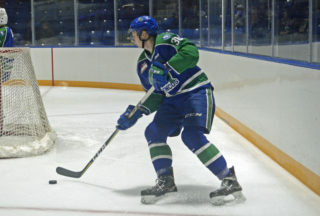 Jarret Tyszka gave the T-Birds a 2-0 lead as his shot from the right point made its way through a screen as forward Graeme Bryks was parked in front of Poulter. T-Birds forward Tyler Carpendale put Seattle up a field goal with his sixth of the season 2:47 into the middle frame. Swift Current did get on the board at the 7:07 mark as team captain Tanner Nagel got himself into good position just outside the T-Birds crease and tipped a Joona Kivniemi shot right through netminder Cole Schwebius to make it a 3-1 game. The momentum shift was short-lived as Richards tallied his second marker of the night. 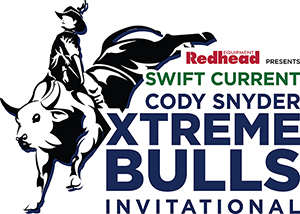 Noah Philp completed a long cross ice pass to the 20-year-old who had cut toward the Bronco cage from the middle of the ice and one-timed it by an outstretched Poulter. 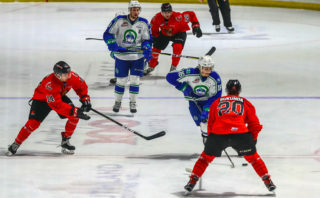 Swift Current came out for the third period with energy and were buzzing in Seattle territory throughout the majority of the frame. They got rewarded when defenceman Matt Stanley blasted a one-timer home off a faceoff win from Carter Chorney to cut the score to 4-2. After Andrej Kukuca put Seattle ahead 5-2, Stanley executed a tremendous individual play as the 20-year-old got possession of the puck at the point and powered towards the net with a deke and a dazzle before depositing his second of the night to get his club back within two. The Broncos pulled Poulter for the extra attacker but the rally fell short as Swift Current lost by a 5-3 margin despite recording 20 shots in the third period alone. Shots on goal were 34 apiece. 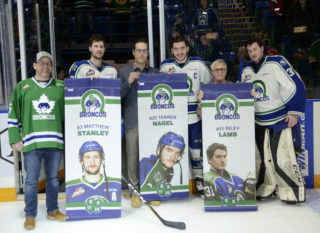 Seattle did not see power play time while Swift Current wrapped up the evening 1/4 on the man advantage. The Broncos will have little time to dwell on this loss as they immediately hit the ice on Sunday, January 13th vs. the Brandon Wheat Kings at the Innovation Credit Union i-Plex. Puck drop is scheduled for 4:00pm CT.